You have made one of the best decisions of your life, to add a Shasta Chimney Vent to your home. 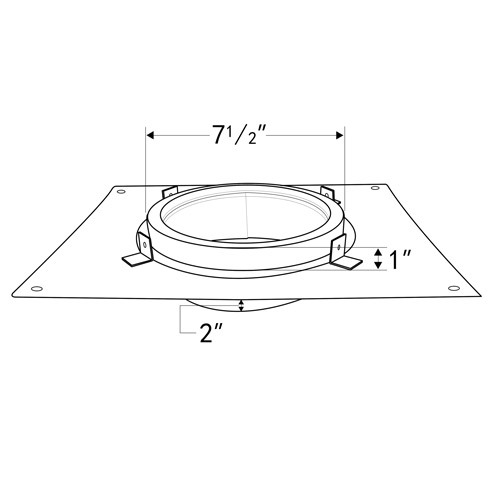 In addition to choosing the perfect chimney, you will also need to purchase an anchor plate. 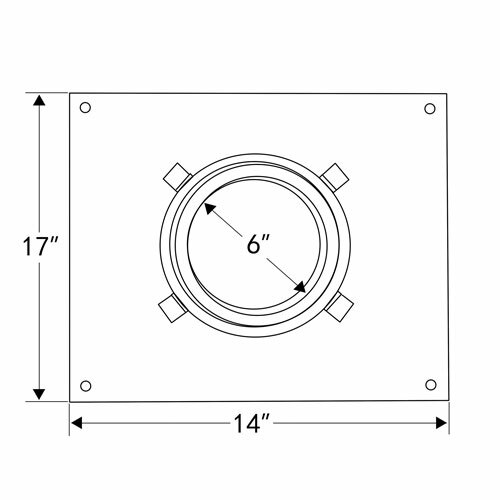 These anchor plates are used to attach the Shasta Vent Chimney to your fireplace. 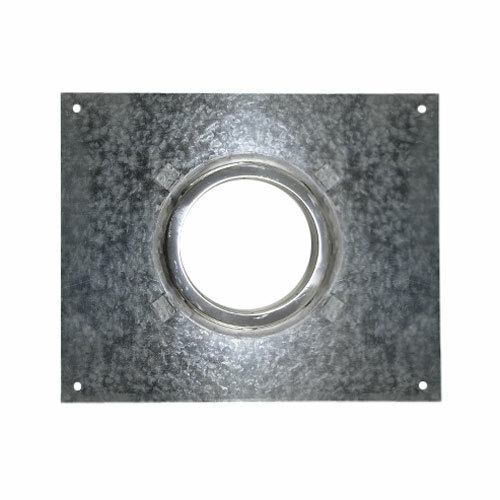 The same anchor plates can be used if you choose to use your chimney vent with an appliance, such as a wood stove or natural drafting heating appliance. Ensure you are mounting your chimney correctly with the use of the Shasta Anchor Plates. Not included with purchase, anchoring hardware sold separately.